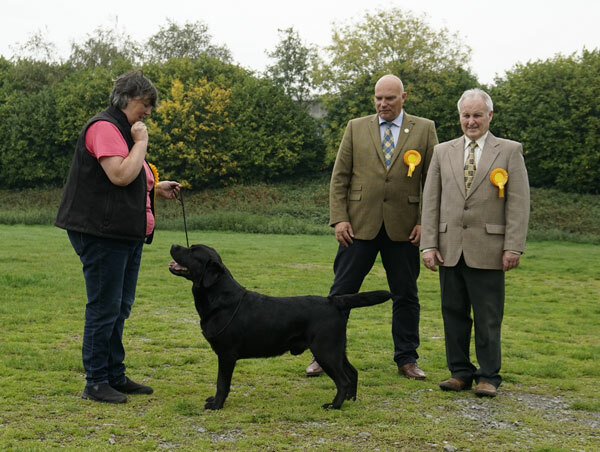 The Championship Show is held annually on the last Wednesday in September. It is open to all colours of Labradors. The Open show is held annually on the last Wednesday in March. Entry is limited to Yellow Labradors only . 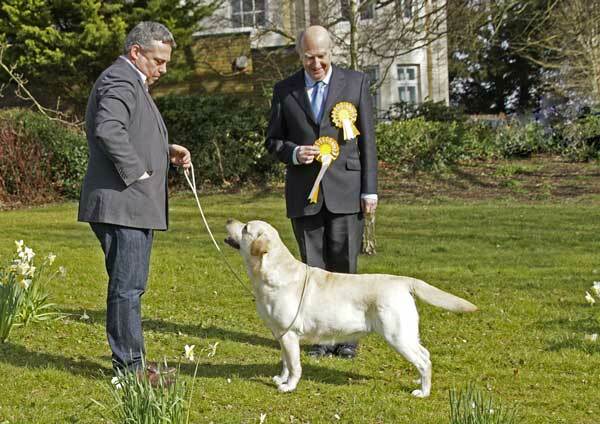 This provides a unique oppotunity in the UK show calendar to see an all yellow entry of labradors being exhibited. Average entry is around 100 dogs.